The MCU has a lot of stories they can tell breaking into the new phase of their cinematic universe. One story in particular which may be power-draining-ly obvious (bad pun) to fans is the conflict between Carol Danvers and Anna Marie aka Rogue. In AVENGERS ANNUAL #10, Rogue attacks Carol Danvers, using her mutant power of energy absorption. Rogue does this because she’s working for the Brotherhood of Mutants, a mutant terrorist group, to steal Carol’s powers and use them against the Avengers. 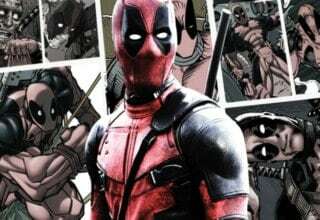 Don’t you think this would be awesome in the MCU? 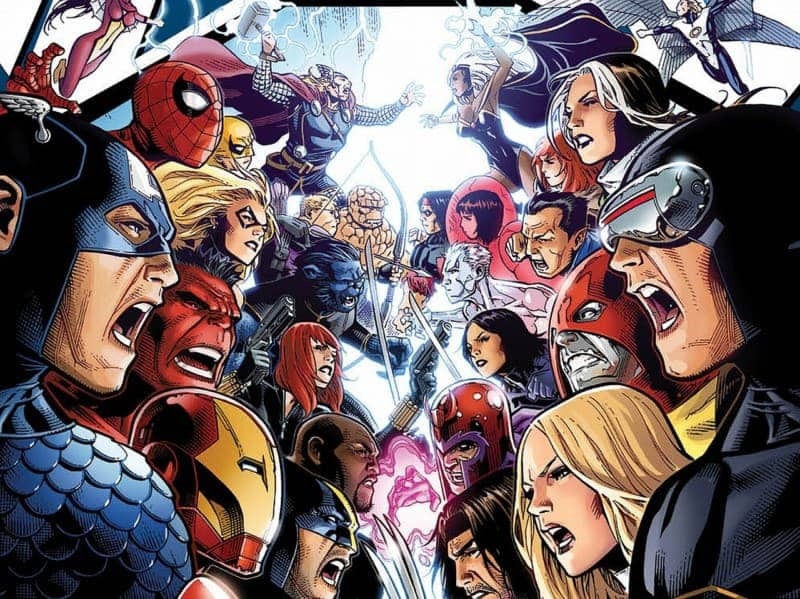 Not only to showcase a worthy foe against Captain Marvel, but also because it would be the perfect catalyst for the MCU’s version of AVENGERS VS X-MEN. 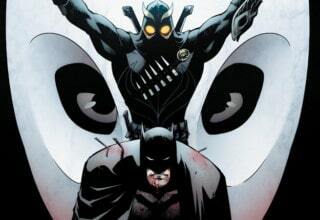 Let’s explore how these two separate comic book storylines could be combined and adapted to the screen in a fantastic way. Staying true to comic source material has always been something the MCU has done very well. This story would be no exception. After the X-Men, along with all of mutant-kind, are introduced into the MCU, something that could happen is Captain Marvel, the new leader of the Avengers, would reach out to the X-Men. She would do this as an attempt at human/mutant relations. This would be a great opening for The Brotherhood of Mutants to try and use Rogue to steal Captain Marvel’s powers and use them for their own terrorist causes. So, in this proposed adaptation, when Carol Danvers goes to the X-Mansion, Rogue goes to the school undercover with the mission of absorbing Captain Marvel’s powers. Rogue succeeds, but the amount of power Captain Marvel has is shocking to Rogue, which makes it harder for her to let go once the absorption begins. Rogue holds on to Captain Marvel for too long, causing both women to pass out. Professor X would then immediately take them in under his care. It is unclear to the other heroes of this universe whether or not mutants are a potential danger to the world. Mutants would be a fairly new phenomenon at this time in the MCU. The Avengers would be convinced that at the very least the mutant that attacked Captain Marvel is a danger. A danger that the Avengers believe they are tasked with taking care of. Once they learn of the attack, the Avengers promptly go to the X-Mansion and demand Rogue be handed over to them. They do this for two reasons: first, so that Rogue may pay for the crime she committed against Captain Marvel. Second, so they can try to undo the damage done to Carol. Rogue permanently absorbed some of Captain Marvel’s powers, flight and super strength, when they touched. This was true in the comics and should remain true in the movie. Professor X becomes non-compliant after hearing that the Avengers mean to try and undo what Rogue has done. Experimentation on mutants is the last thing that needs to happen so early into the mutants introduction into the world. However, Professor X agrees Rogue must be held responsible for what she has done. He simply argues it would be better that she be rehabilitated and taught to use her powers responsibly. Professor X even offers to work with Carol and try to restore the damage done to her. The Avengers do not take kindly to this, which initiates conflict and eventually leads to battle. The Avengers decide that they must take Rogue from the school by force. This act of aggression initiates Avengers vs X-Men. This converted version of Rogue taking the powers of Captain Marvel still holds key aspects from the comic. 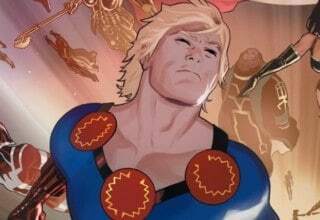 The similarities are something comic book fans will greatly appreciate. In this adaptation, Rogue attacks Carol at the X-Mansion instead of attacking her on the Golden Gate Bridge. Given the state of the MCU at this point, this change is necessary due to the rise of mutants. Captain Marvel would be reaching out to this school in order to investigate it and also promote it. The Avengers would do everything in their power to make these people who are now exposed feel safe and accepted. Xavier’s School For Gifted Youngsters would have the potential to be the perfect place for mutants. 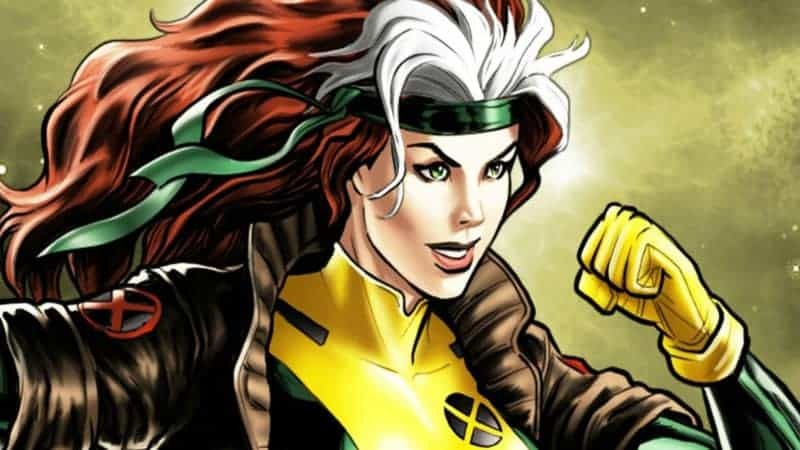 A good way to introduce Rogue to the MCU is not as a villain but as a young, misguided mutant following the orders of a terrorist organization. This makes Rogue more sympathetic so that we as the audience care about and even root for her as the film progresses. Having Rogue pass out along with Carol Danvers instead of just walking away supercharged sets her up to have a redemptive story later on in the film. It would be a subtle way of showing how Rogue is just as much the victim of the attack as Carol. Aveners vs X-Men could be a pivotal moment in the MCU after mutants are introduced into the universe. The event would surely muddy the waters of human/mutant relations and cause further struggle for mutants worldwide. 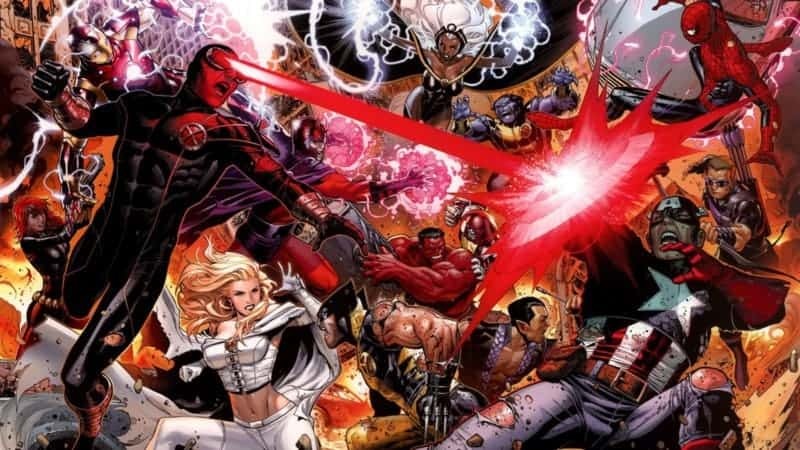 Perhaps the battle between Avengers vs X-Men would be used by anti-mutant groups to show how mutants are dangerous. The conflict could shift the world into a state of mutant hostility, leading to further conflicts in later X-Men films. 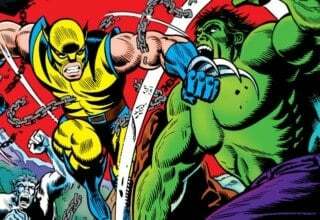 It would also split two very powerful superhero teams, similar to the split of the Avengers in CAPTAIN AMERICA: CIVIL WAR. With cosmic threats always on the horizon, who knows how that could impact future events? Being split up didn’t work so well for the Avengers in INFINITY WAR. Plus, let’s face it, who wouldn’t want to see Spider-Man fight Wolverine? But what do you guys think? Will this be how the MCU introduces Rogue? Will that lead to Avengers vs X-Men? Let us know in the comments below! What an awesomely written article! Covers all grounds and very imformative. Can’t wait to read other articles by this writer! !